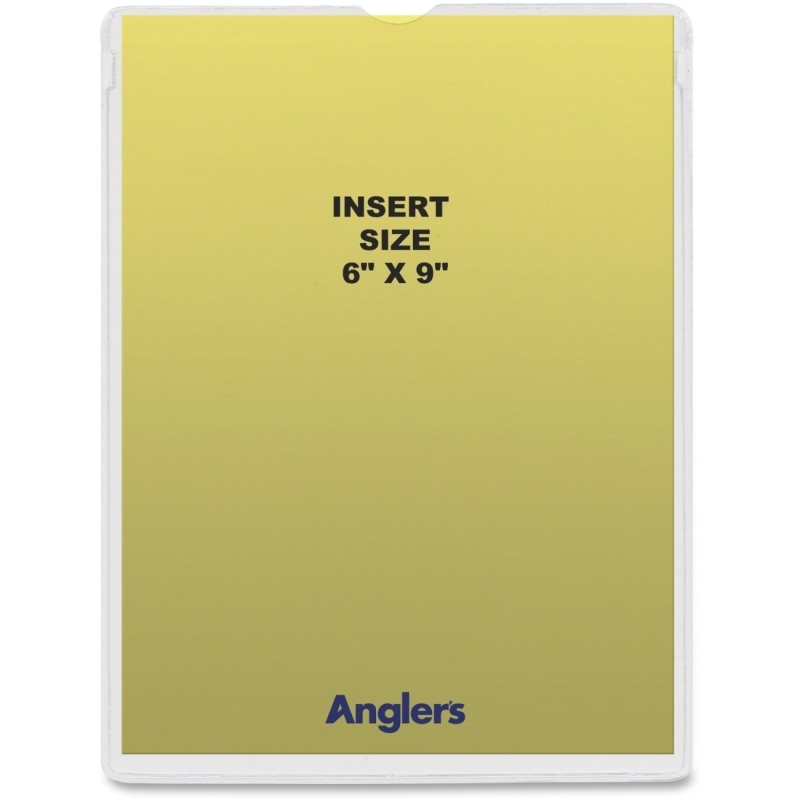 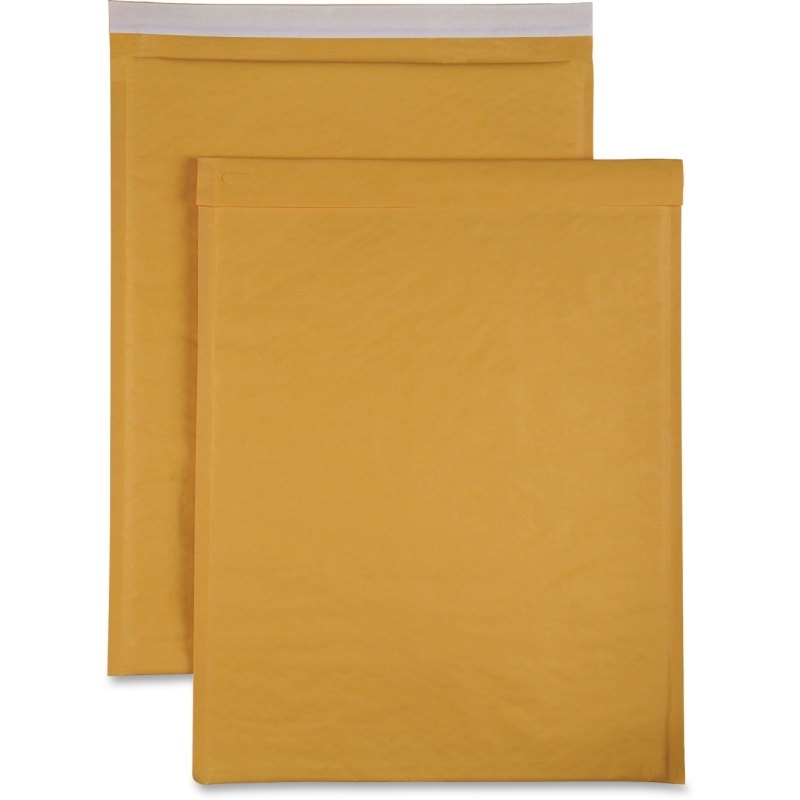 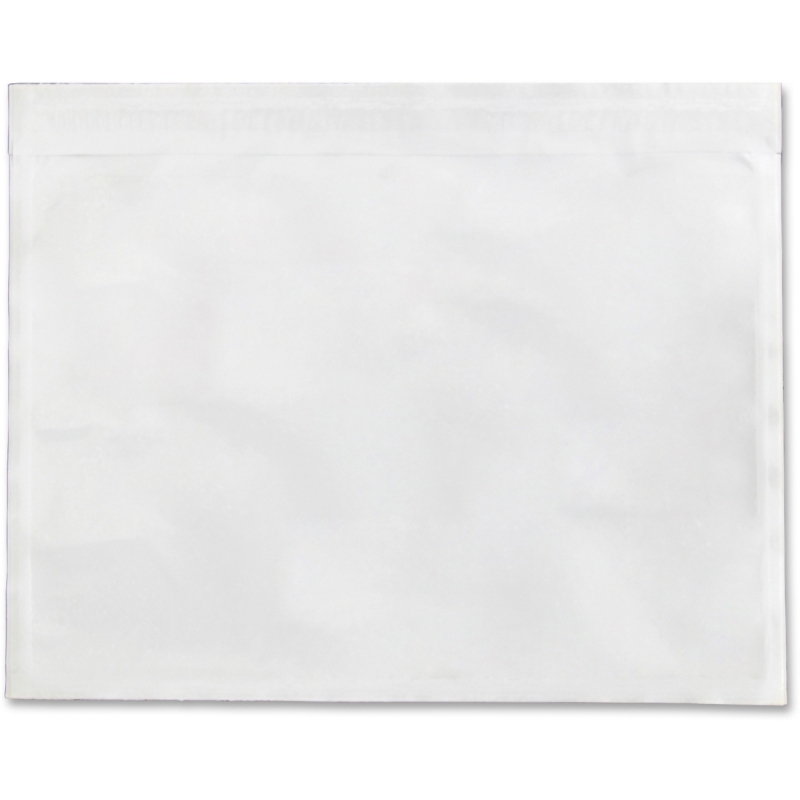 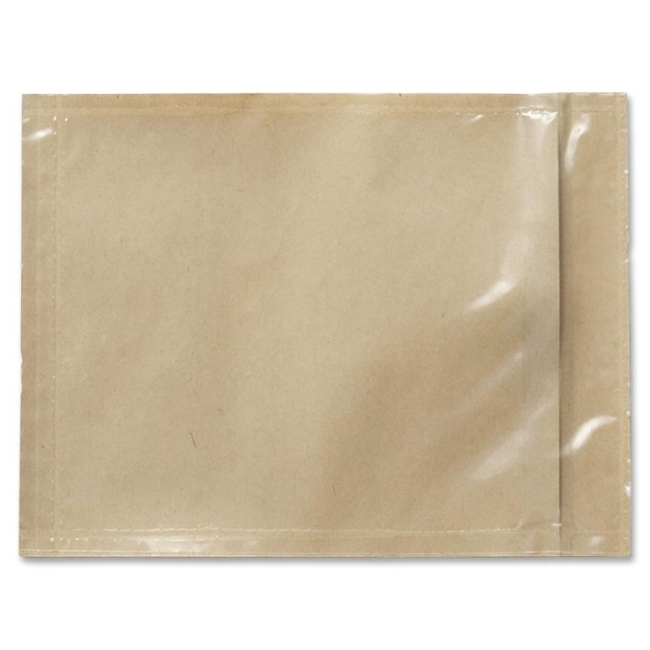 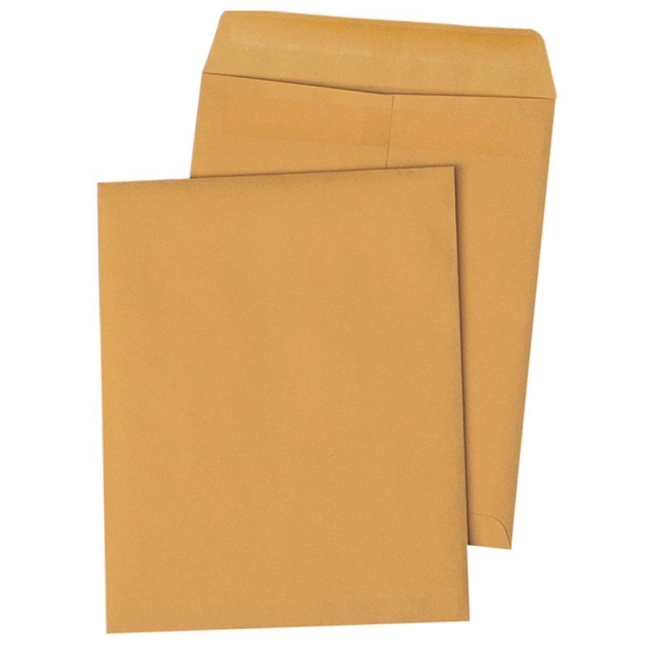 Poly, self-sticking, waterproof envelopes ensure your packing list arrives with the package. 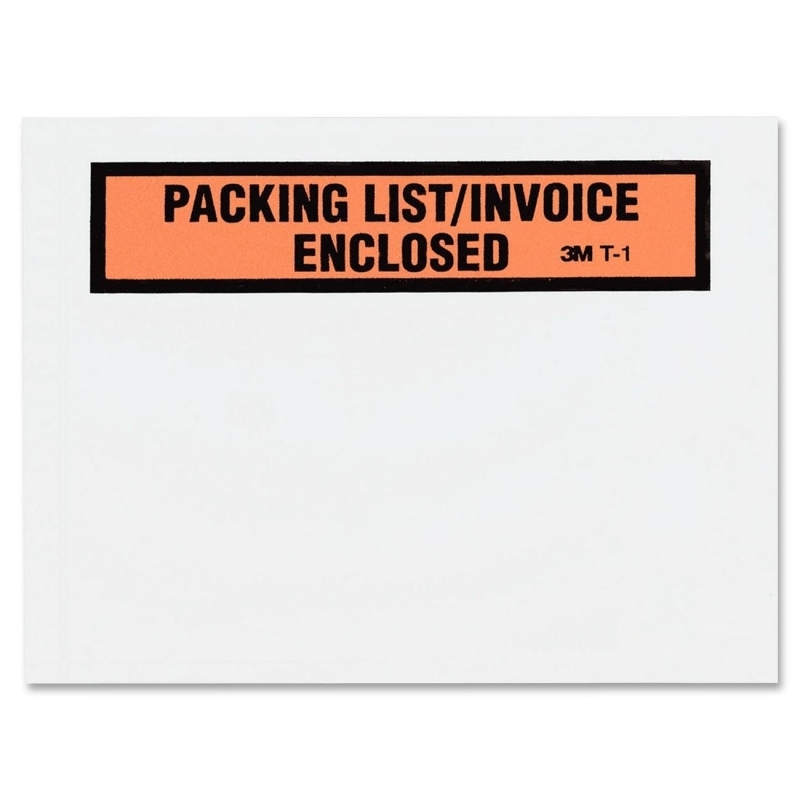 Bold, eye-catching black lettering reads "Packing List/Invoice Enclosed" with a red background and black border. 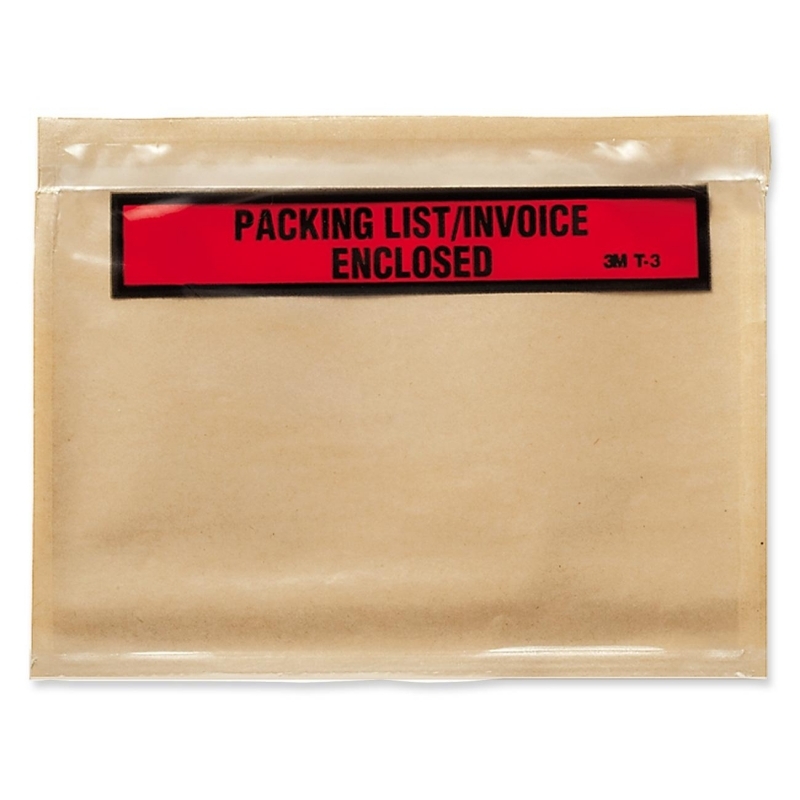 Permanent adhesive sticks firmly on your packages without moistening. 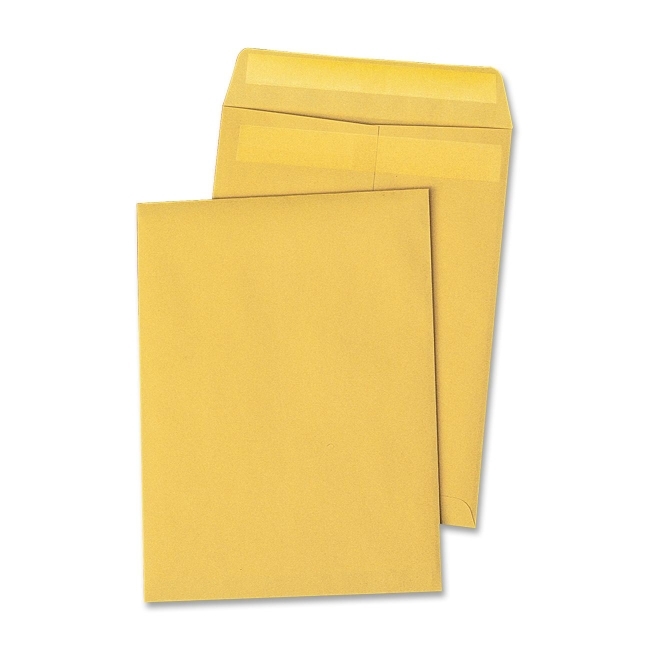 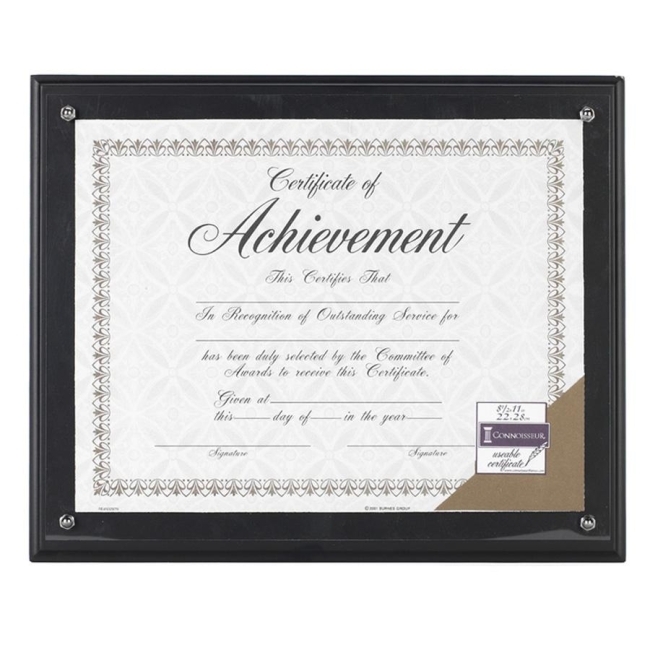 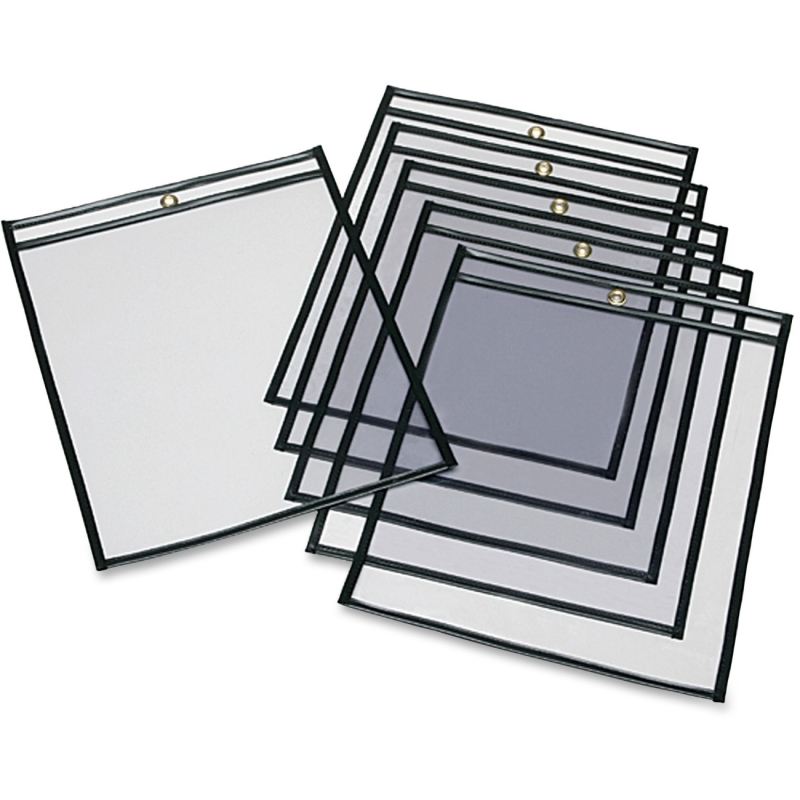 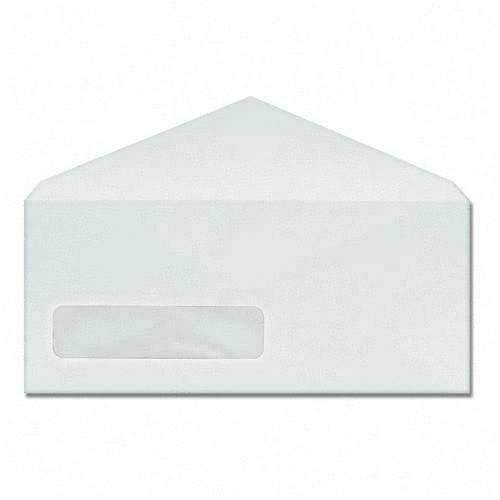 Back-loading envelopes offer a visual window to display your information.